Just beyond the top end of Central Park, across 110th Street, is the district of southern Harlem known as Little Africa, in acknowledgement of the West African immigrants who have made it their home for the last 30 years. The singer Somi is American (from Illinois) by birth and East African by descent. And although this new album, her sixth, reflects that cultural mixture, it’s also very much about where she lives now, hence the title. The trajectory of Somi’s career has roughly matched that of Esperanza Spalding, just as her voice and style are not a million miles from Spalding’s. She has enjoyed deserved commercial success: her 2014 album The Lagos Music Salon reached the top of the US jazz chart. 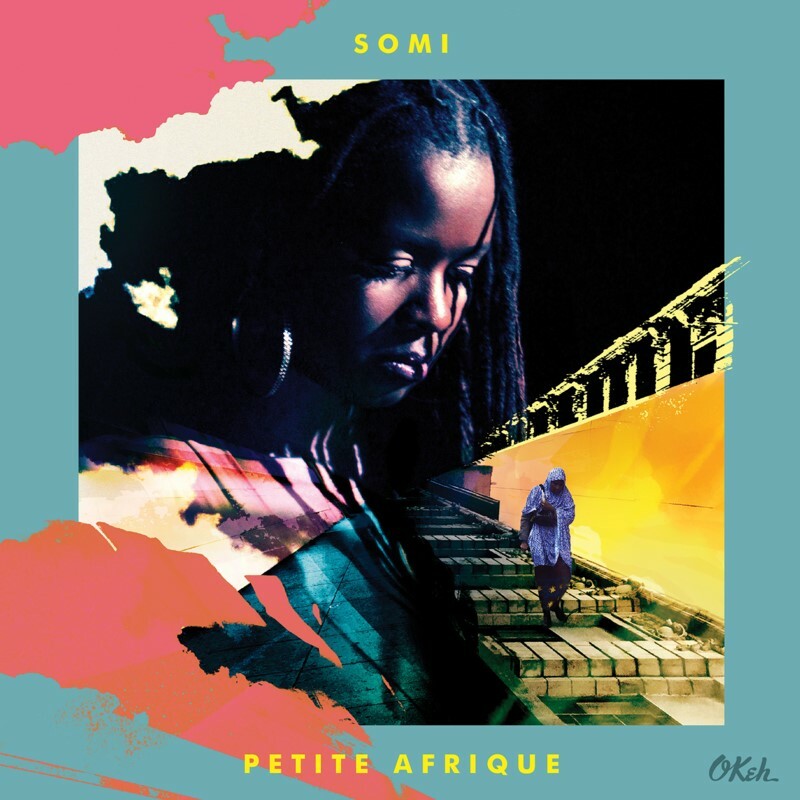 I first became aware of Somi through her beautiful 2009 collection If The Rains Come First, a gentle acoustic set, full of melody. While retaining her distinctively languid singing style and feel for rhythm and harmony, this new release is a slightly more pointed affair in lyrical terms: the opening track is a sound collage of voices and noises from Little Africa, and the lyrics are more ‘political’: track two is Sting’s Alien - in which Somi declares that she’s an African in New York. The album as a whole strongly reflects her African identity: on The Gentry, the enquiry Would you like coffee or some tea? is followed by I want it black! ; on Black Enough, she seems to be castigating unfriendly black Americans from the point of view of an African immigrant; Holy Room begins with a muezzin cry. On Kadiatou the Beautiful, Somi’s calm, meditative voice is multitracked a capella, before being joined by a string quartet; and there are more lovely vocal harmonies on Blue – one of many tunes that reflect Somi’s confidence with minimal backing. Sometimes her accompaniment consists of nothing more than handclaps and acoustic guitar. Many of these complex, evolving songs were composed jointly with trumpeter/percussionist Etienne Charles and/or her co-producer and keyboard-player Keith Witty. And despite the African theme, in musical terms they are unclassifiable. Highly recommended.